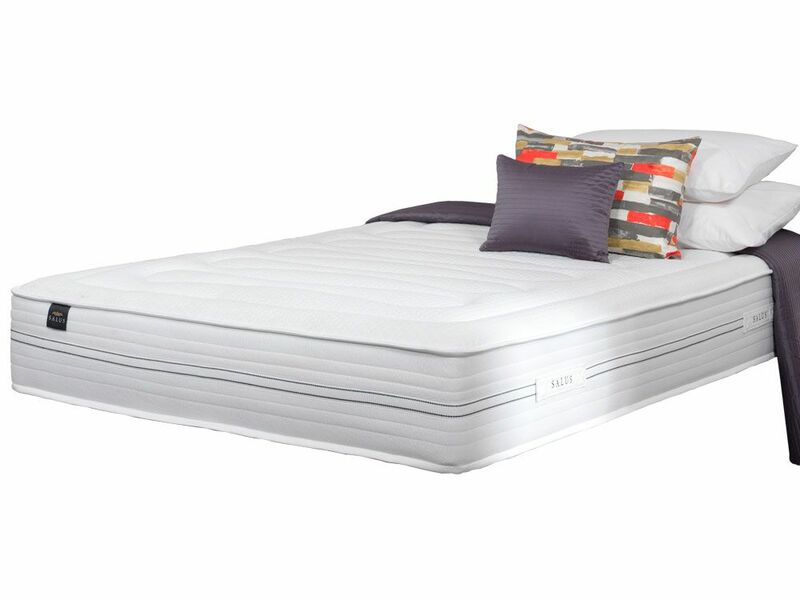 The National Bed Federation-approved Salus Viscoool collection of mattresses, made my orthopaedic experts Breasley, features several layers of deep comfort. 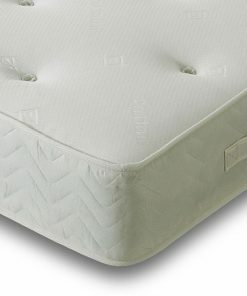 A medium-to-soft level of support is provided through a layer of foam-encapsulated springs. 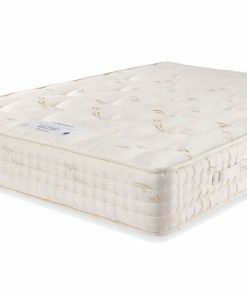 Each spring is set within its own pocket in high density foam, which allows the springs to compress and expand independently for adjustable support. 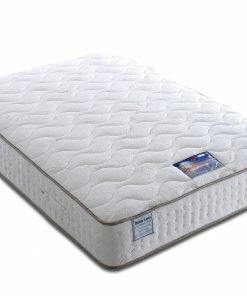 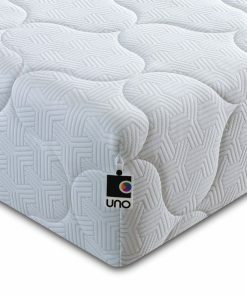 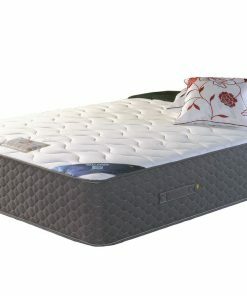 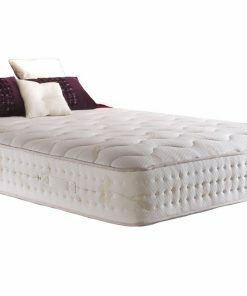 A layer of Viscoool memory foam, with a lighter density than traditional memory foam, both moulds to the sleeper’s position and regulates temperature. It allows for a well-ventilated sleep and keeps the sleeper cool on warm nights. 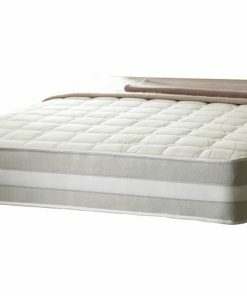 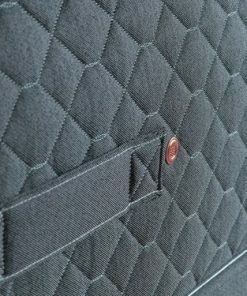 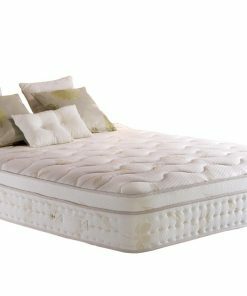 The deep quilted finish with reinforced stitching finished the mattress off in style and comfort.